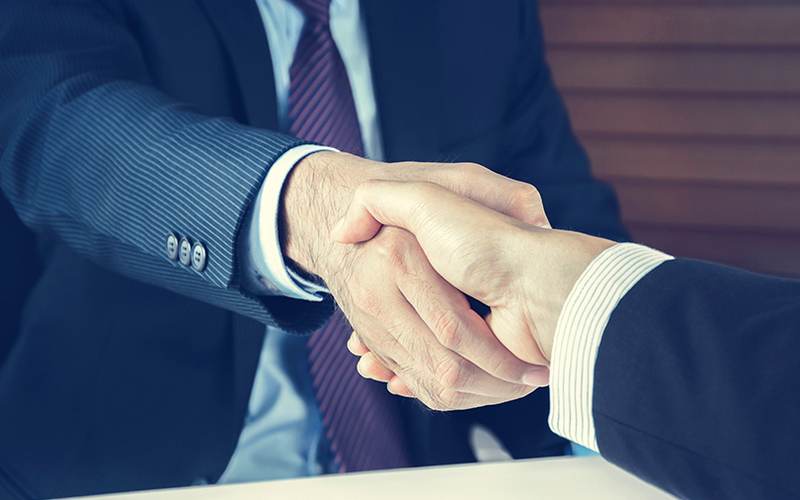 Kannan Rahul, partner for banking and financial services practice at law firm J Sagar Associates JSA, is joining Trilegal’s banking and finance team as an equity partner. JSA joint managing partners Dina Wadia and Shivpriya Nanda announced the move in a statement on Friday. 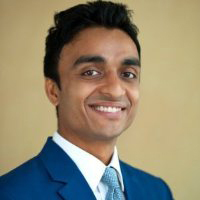 Rahul is an alumnus of National Law School of India University, Bangalore from the 2005 batch. He was previously an in-house lawyer at ICICI Bank Ltd. He had worked in the bank’s Mumbai, Singapore and Hong Kong offices in various positions including as the head for the bank’s Southeast Asia and North Asia operations. He joined JSA in January 2015 and was promoted to partner in April that year. According to Arti Mashru, founder of legal consulting firm LexBlurb, this move will help Trilegal strengthen not only its banking practice but also make inroads in the finance advisory vertical.